Elegant trousers made in an Elasthanne blend, a very comfy fabric. It has a double buttonned pocket. 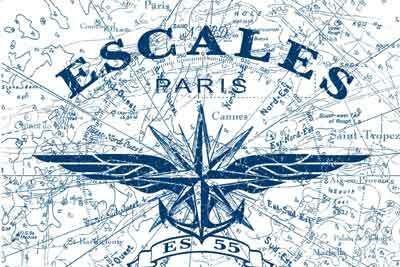 By numbering all its collections, ESCALES guarantee you to own a unique product. 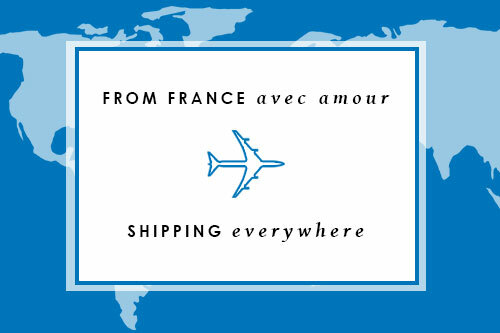 Free standard shipping on orders over 200€ for UE countries and free Express shipping on orders over 500€ for the rest of the world. You can choose as shipping address the one that better works for you: your home, your office or another person’s address. In order to offer you the best service, we have chosen UPS to guarantee a fast and secure delivery. 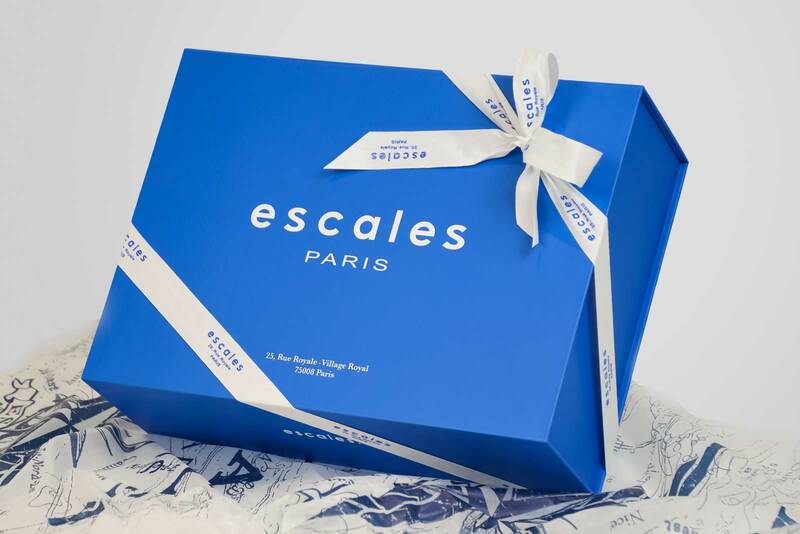 If after receiving the purchased item, you are not satisfied, escales-paris.comgives you the opportunity to exchange (size / color) or return it for a refund, within thirty (30) days. Return shipping cost and method is up to the client. We recommend to use a carrier that provides you with a tracking number to track the return package shipment. 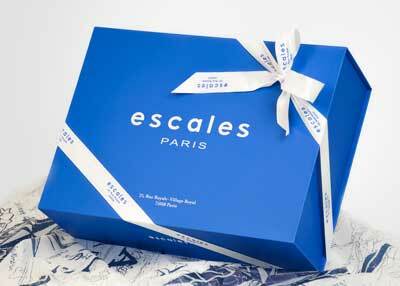 All orders are carefully wrapped in our exclusive signature blue gift box*. 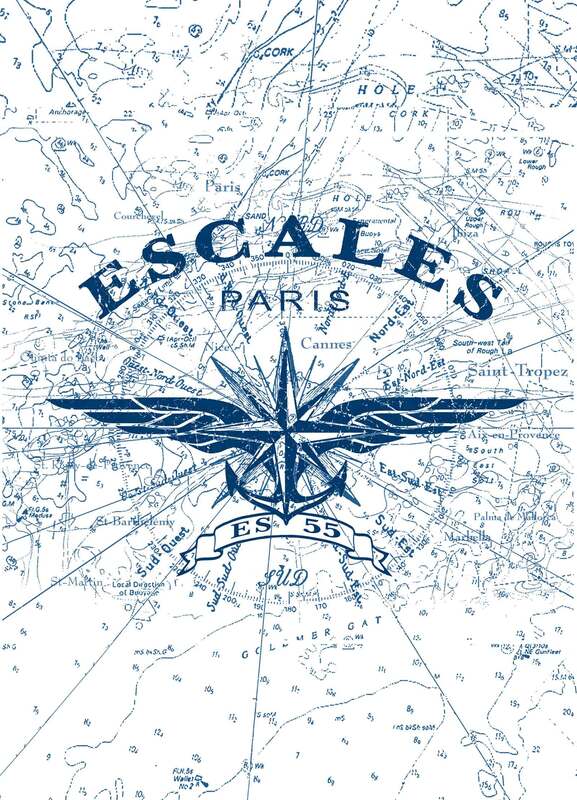 ESCALES also offers you the possibility of adding a personalised card to your order. 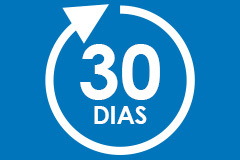 PRE-ORDER items will be sent when arriving in stock. Orders outside the UE containing PRE-ORDER items will be sent once they will be completed with all pieces in stock. For orders containing available in stock items + PRE-ORDER items: if you wish to advance the delivery of some items which already are in stock, please contact the Customer Service Dept., since there may be additional shipping costs outside the UE.